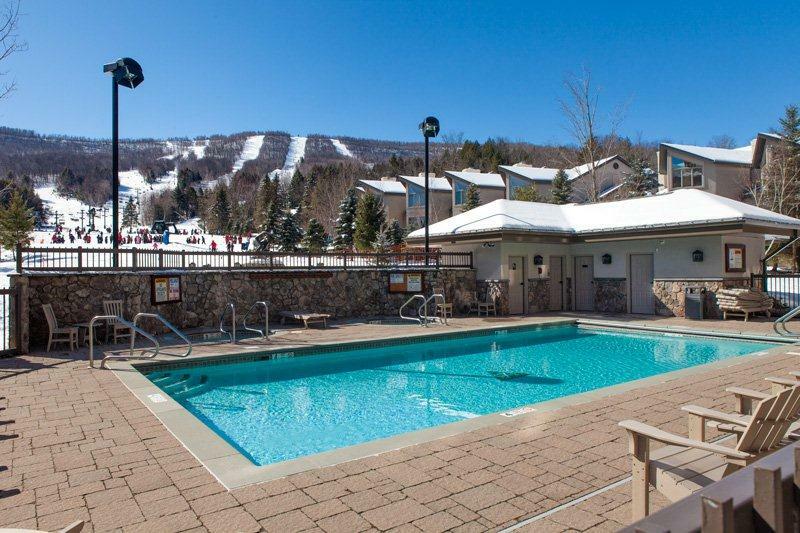 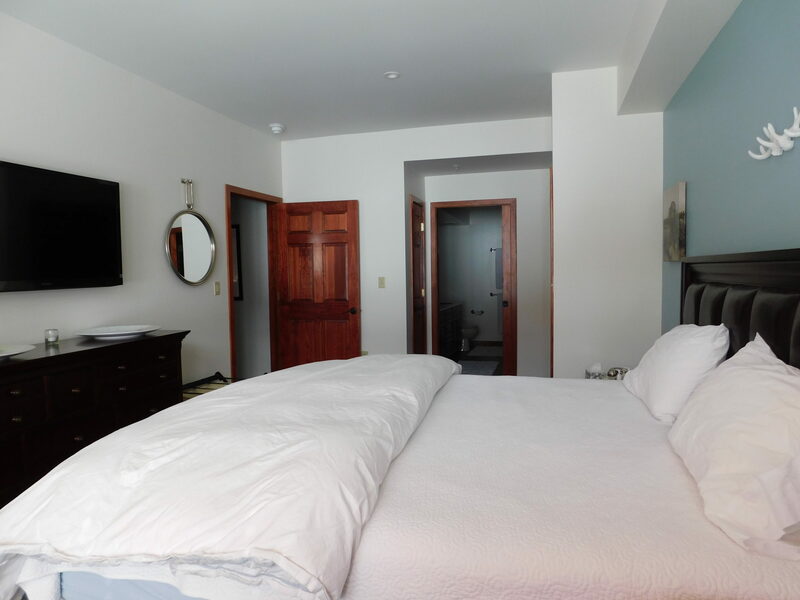 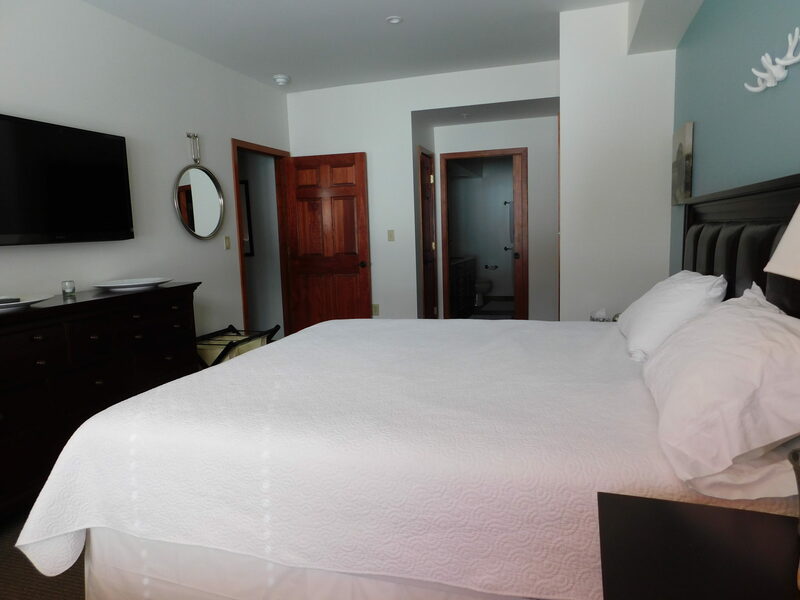 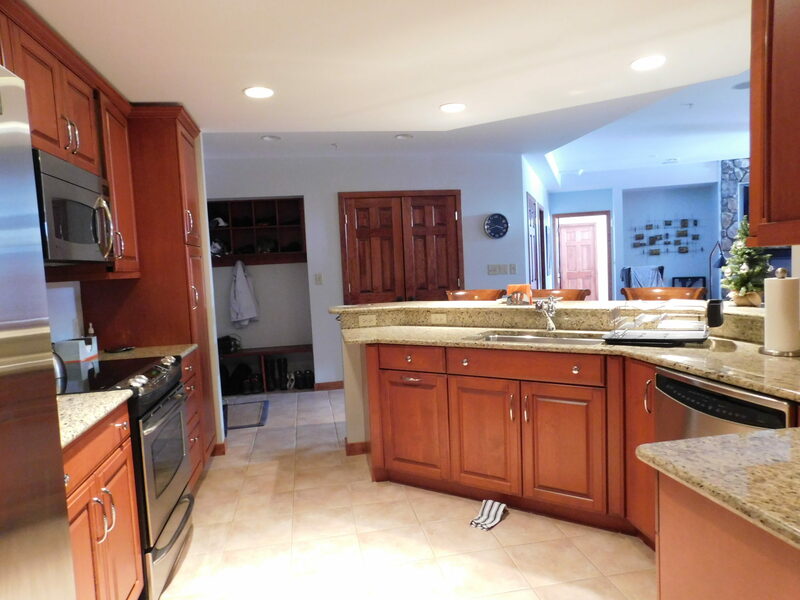 Stunning Views of Windham Mountain from this 2 bedroom +Bonus Bedroom, 3 full custom baths and full upgraded Kitchen. 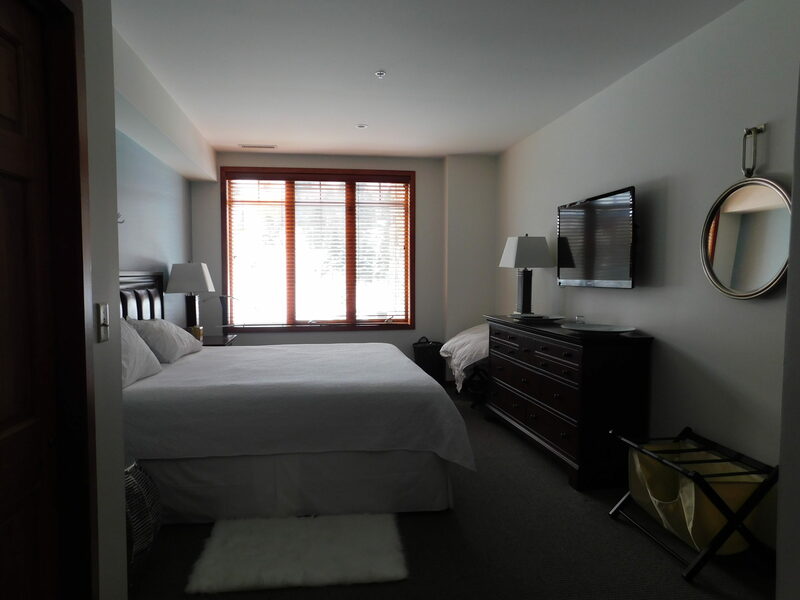 Master bedroom and full bath, 2nd bedroom has 2 singles and full bath, Bonus Bedroom has 2 bunk beds and full bath. 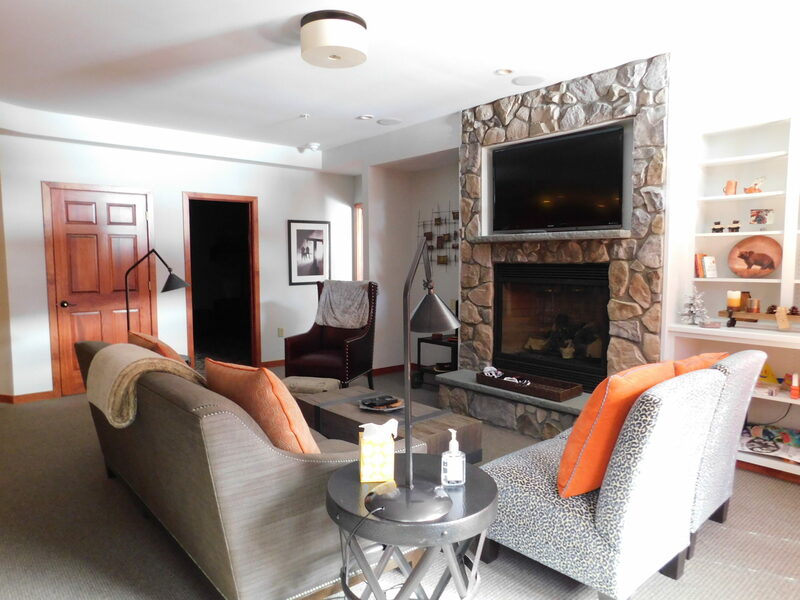 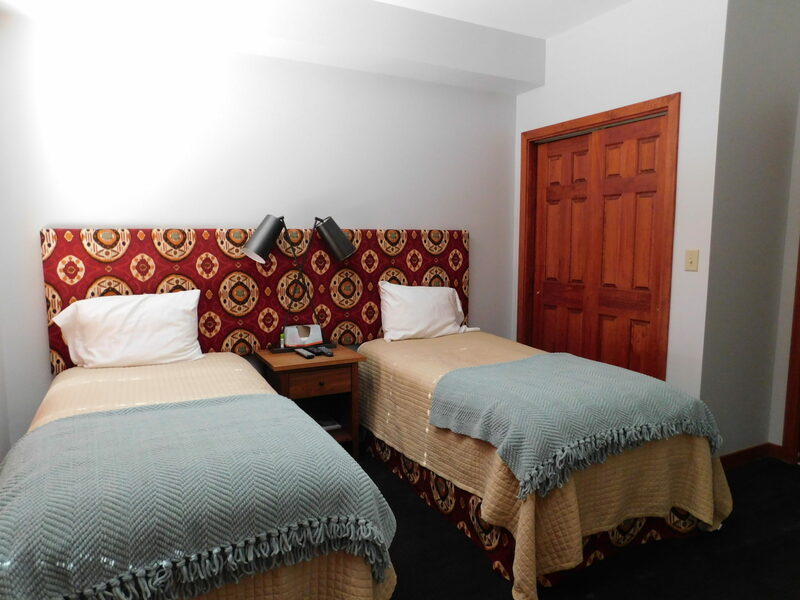 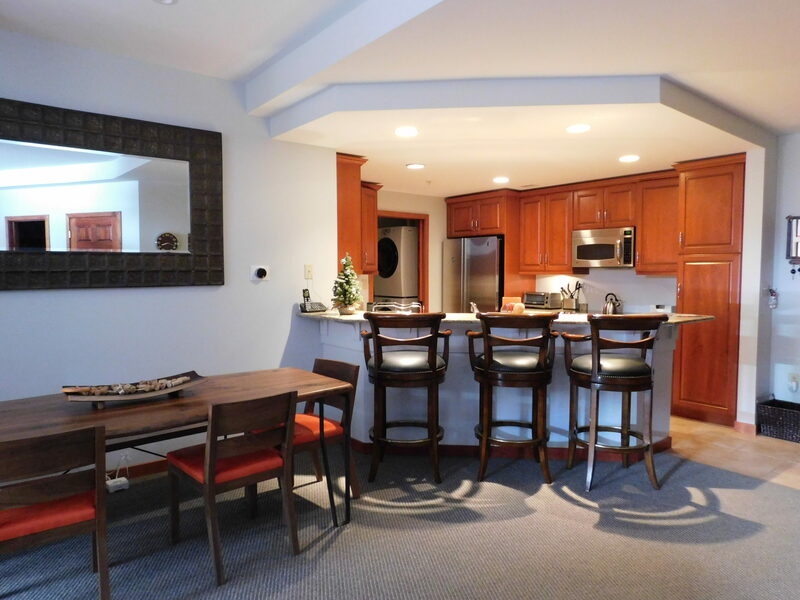 Tastefully furnished for comfort with Stone Fireplace, Balcony, Washer Dryer. 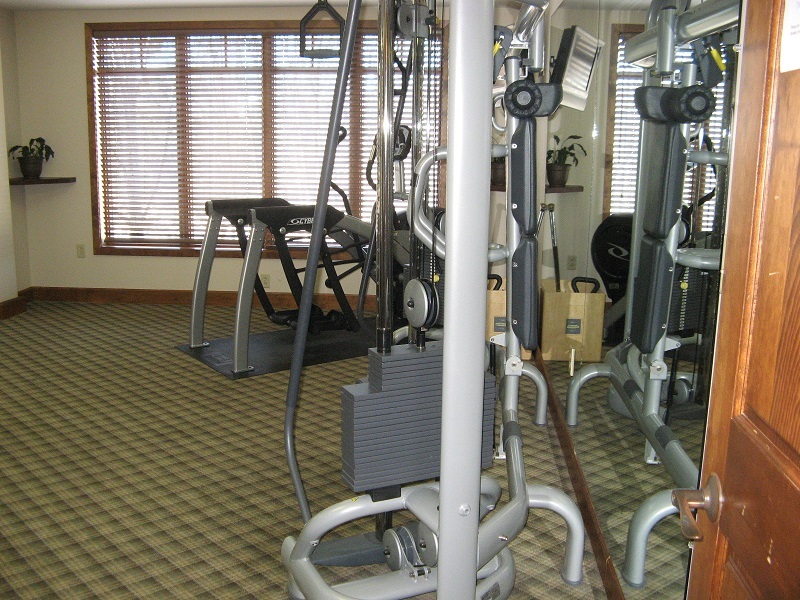 As sale or rental there is access to all building amenities. 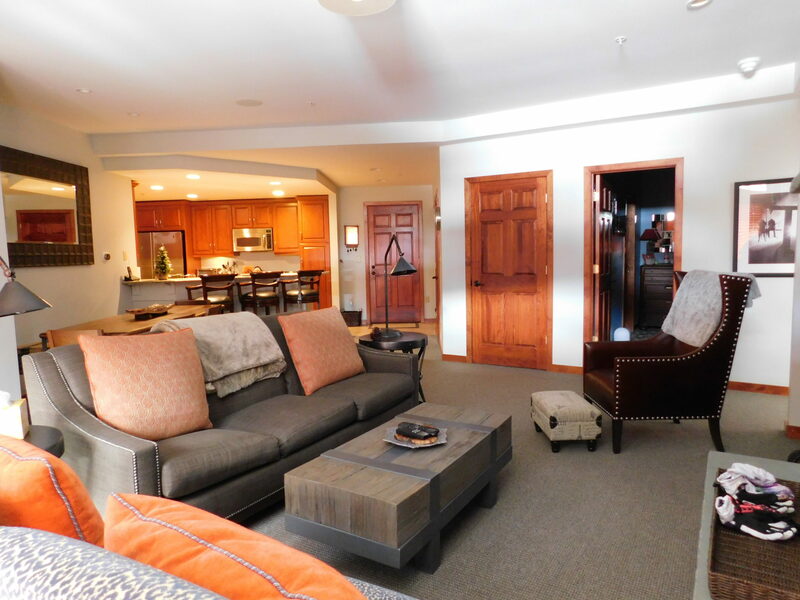 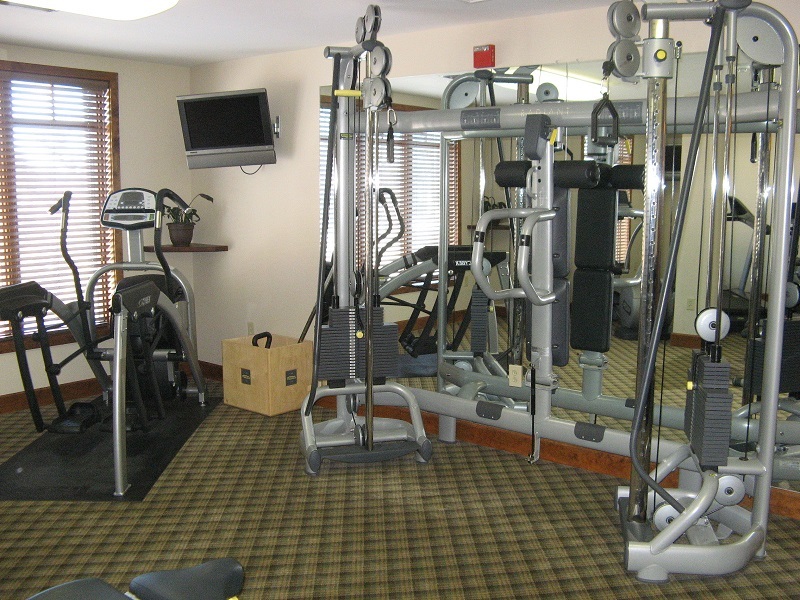 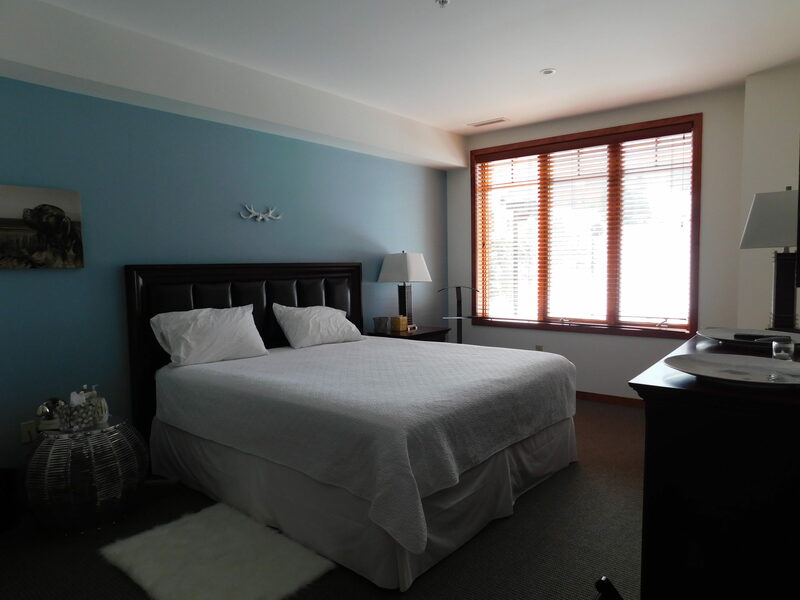 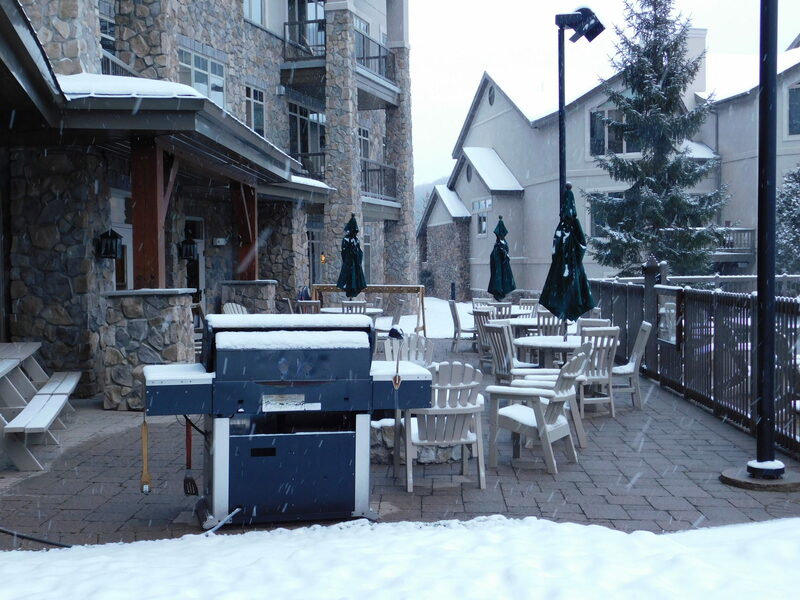 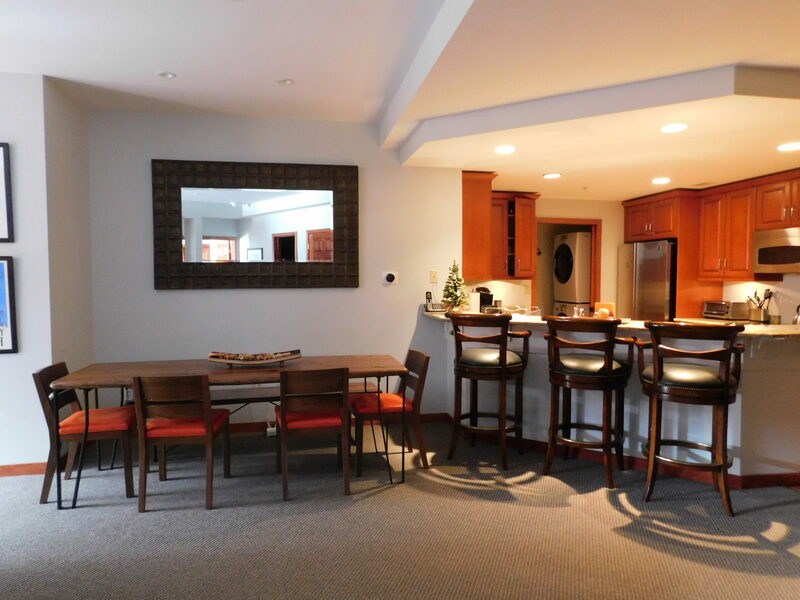 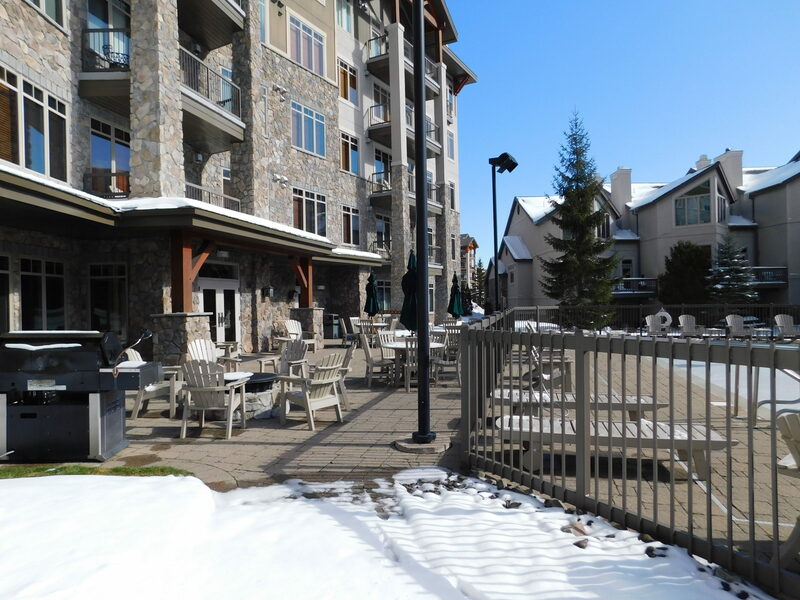 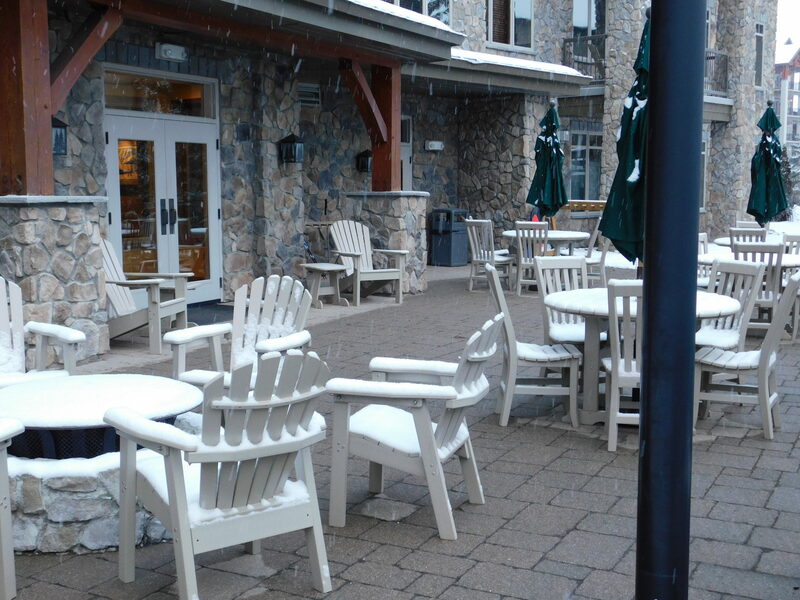 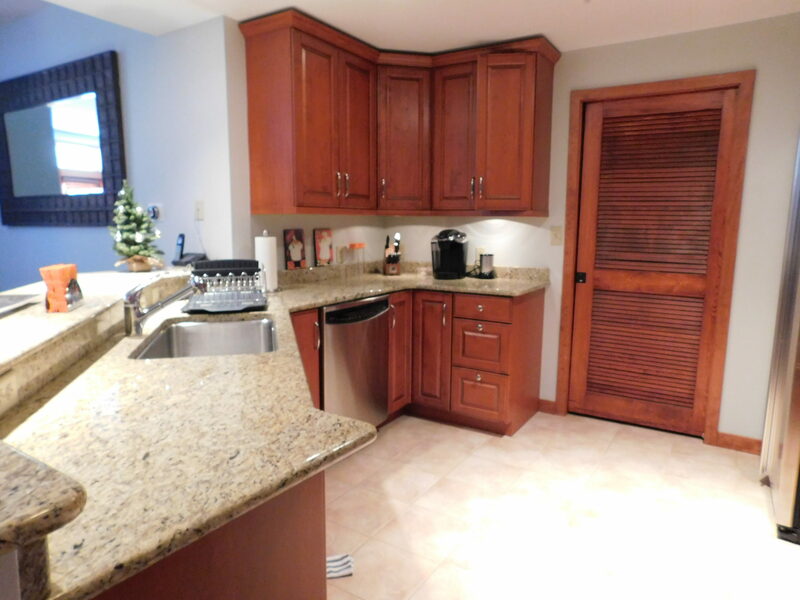 Heated parking, Common Area, Fitness room, Ski Locker room, Outdoor heated Pool and Hot Tubs. 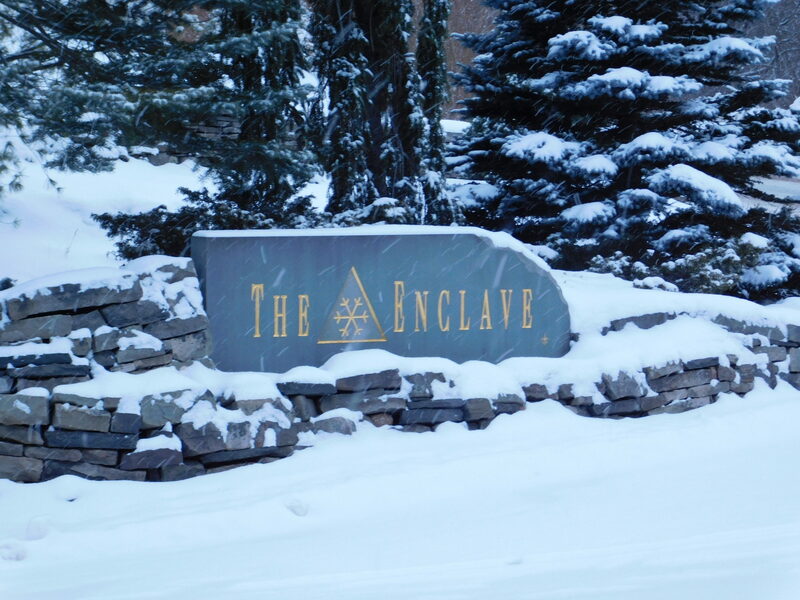 After long day on the slopes just ski home to your door.